Namibia is an adventure destination to be explored and conquered all year round. 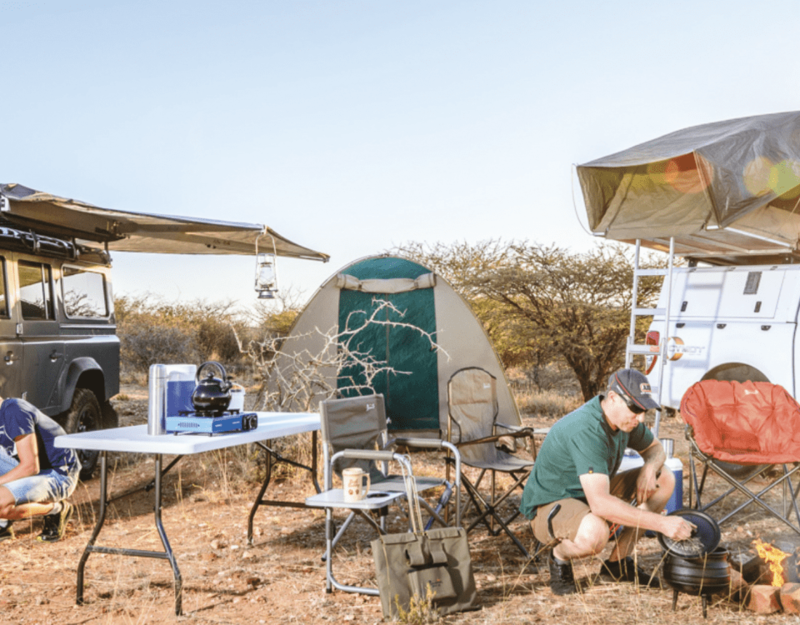 This year the wide range of adventures on offer will be highlighted at the annual Adventure Travel World Summit (ATWS) scheduled to be held in the coastal resort of Swakopmund from 26 to 31 October, hosted by the Adventure Travel Trade Association. 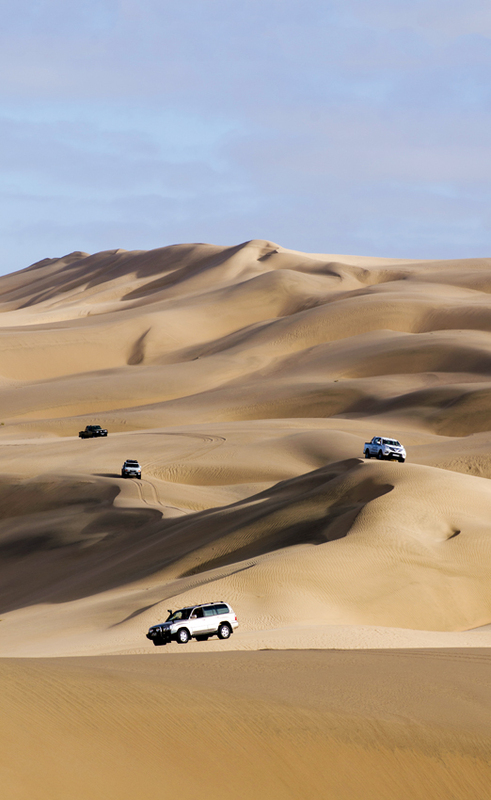 Why do you think Namibia is the ultimate adventure destination? Having access to a World Heritage Site is a huge responsibility, and with that in mind, we guide adventurers through one of the most inhospitable terrains in the world. Driving across the Namib Sand Sea allows you to embrace the solitude it provides, as well as witness the life that exists between the dunes. There are few terrains that provide as much excitement and induce as much awe for photographers, adventurers, travellers and off-road enthusiasts as a guided trip through the Namib Sand Sea. What is the best place in Namibia to live the adventure? Crossing the Namib Sand Sea, from east to west on the Faces of the Namib route, witnessing the continual change of the dune formations and colours. Traversing an area where man has no place. Being present in an area that is so empty, yet is surrounded by so much life. From which countries do your most enthusiastic visitors hail? Being enthusiastic about a particular nationality is difficult. Most foreigners – and Namibians for that matter – whether it’s their first trip or not, are amazed at the intricacy and beauty of our coastal dune belt. What is your advice for people who have never been here, as in where should they go and how should they plan their first Namibian adventure? Namibia is a fascinating country, with gems stashed around every corner and over every rise. So don’t try and do too much. Relax. Take your time to explore smaller areas fully rather than try to cram everything into a short period. Travelling in Namibia should be a state of mind. Slow down and absorb what’s around you. On a scale of one to ten – one being a walk on the beach, and 10 climbing Kilimanjaro – where would you rate what you can do in Namibia? Don’t come to Namibia if you’re expecting to find Kilimanjaro!